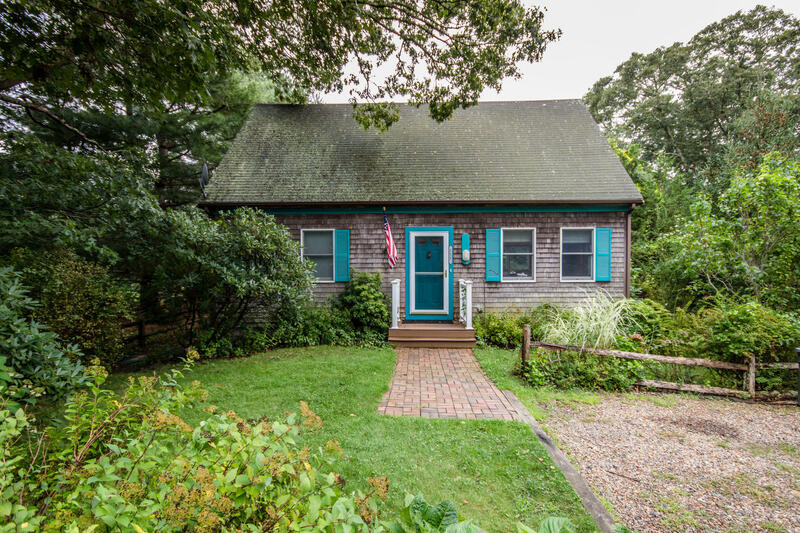 The little house that grew! 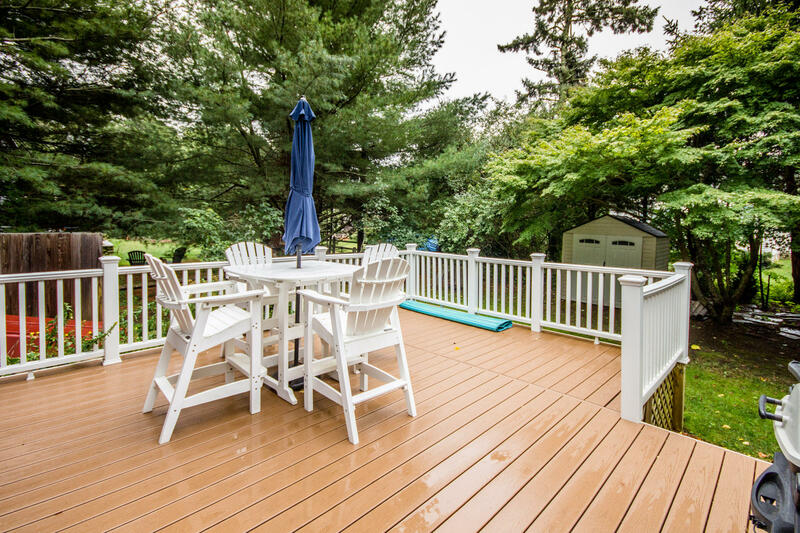 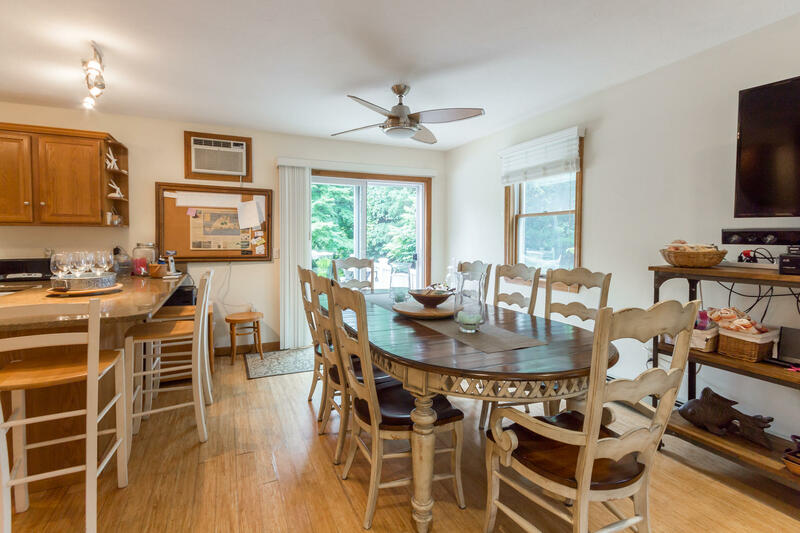 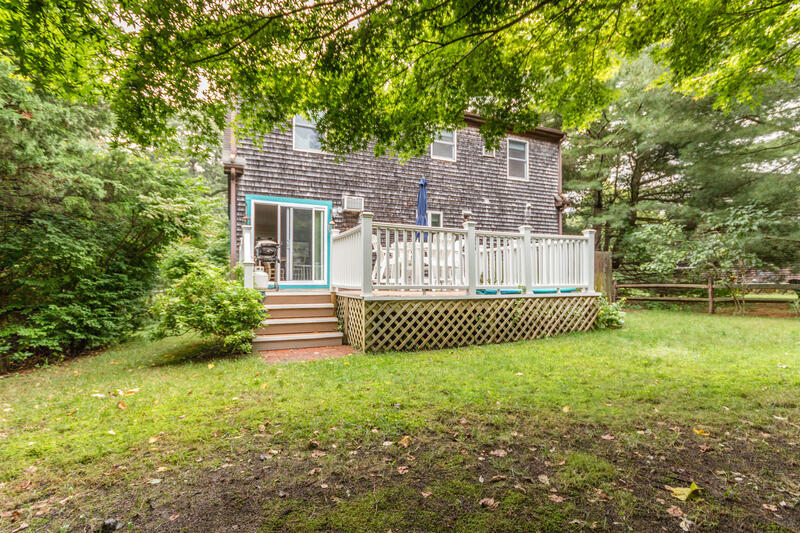 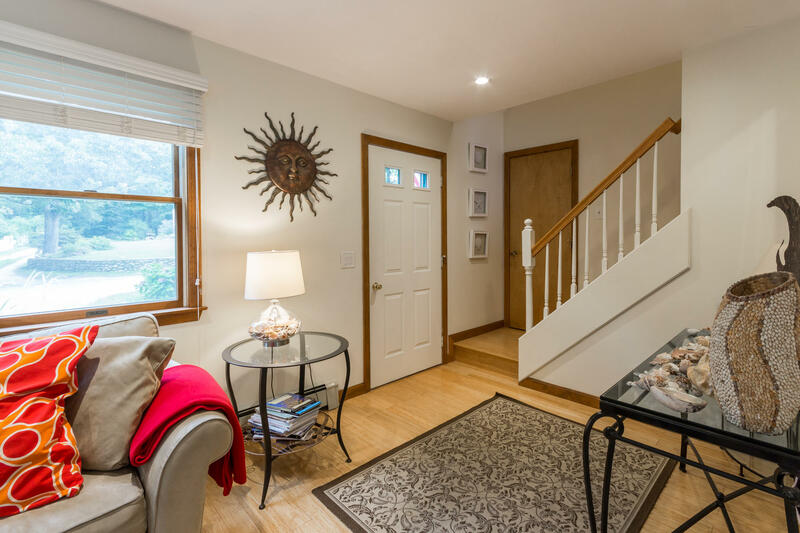 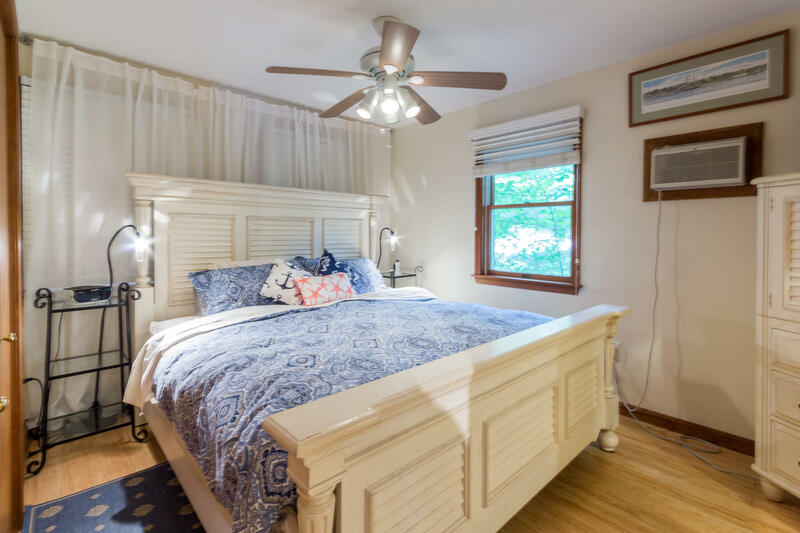 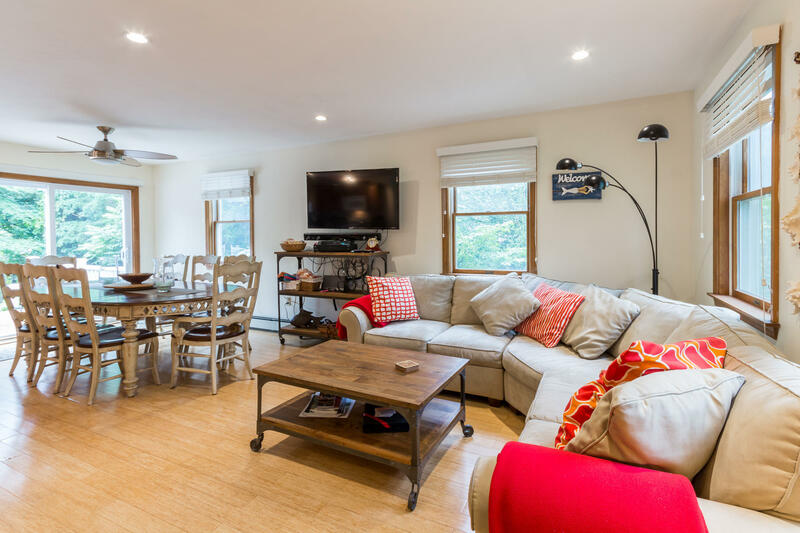 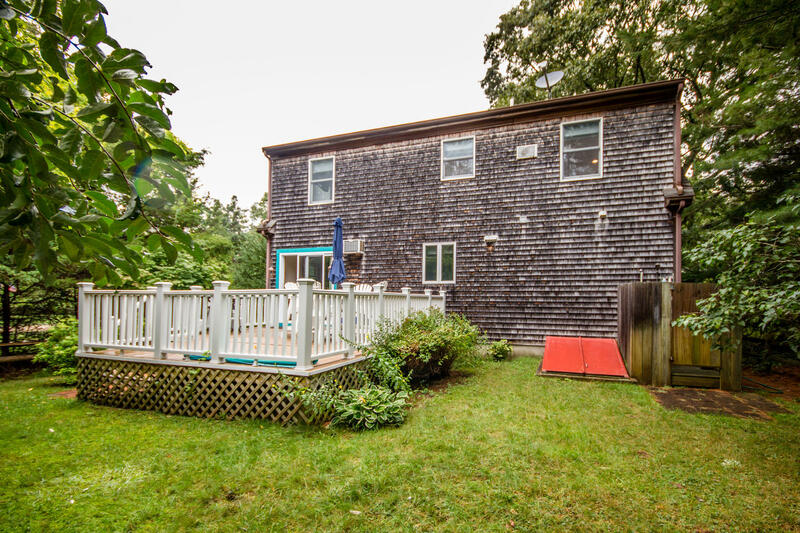 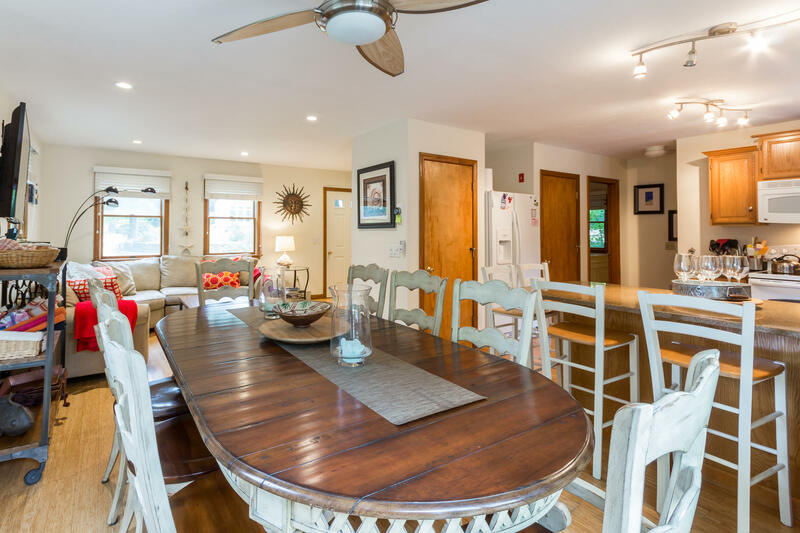 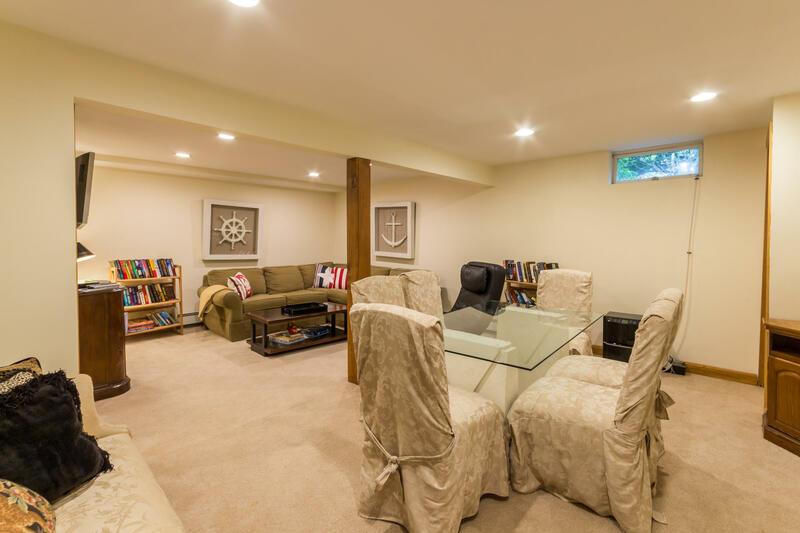 With a finished 2nd floor, additional finished space in the lower level and a deck for entertaining, this cape-style home lives large and has been successfully rented in season for 10 years. 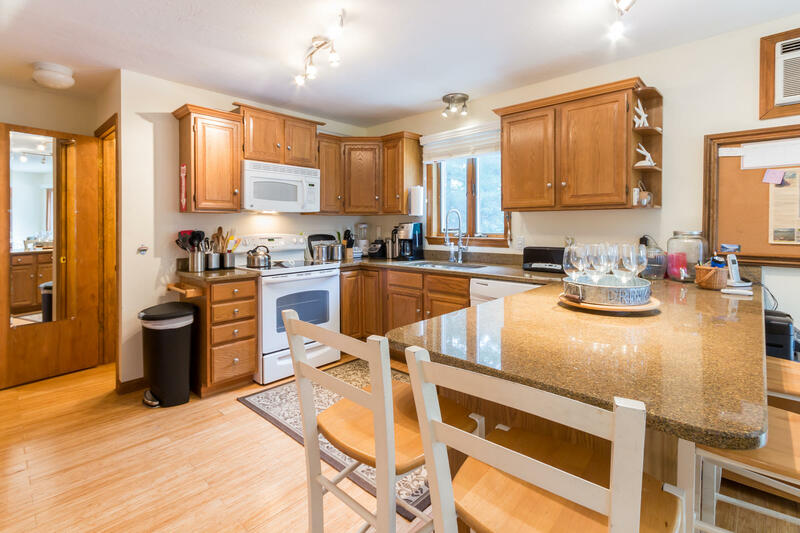 The property is conveniently located near Town and ferry as well as tennis and the Town boat landing on Lake Tashmoo. 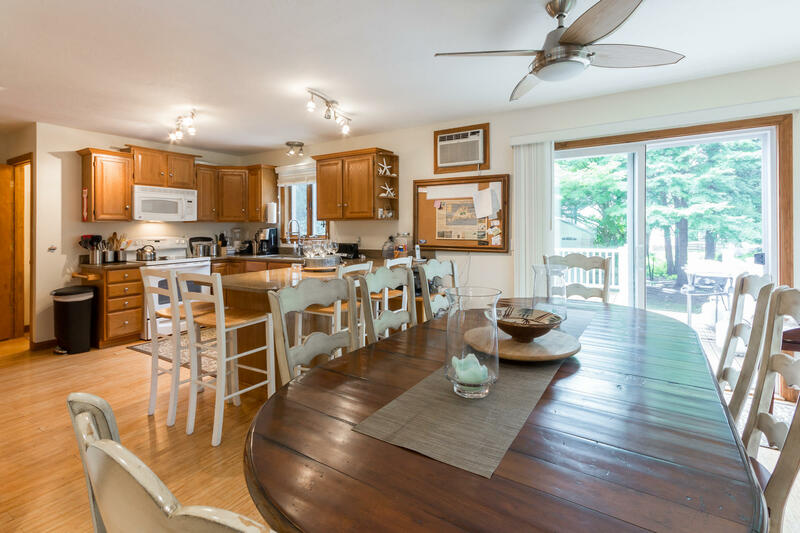 Fully renovated with an eye to low maintenance, features include bamboo floors throughout, marble in the baths, carpeting in the lower level and Veranda composite decking for the deck area. 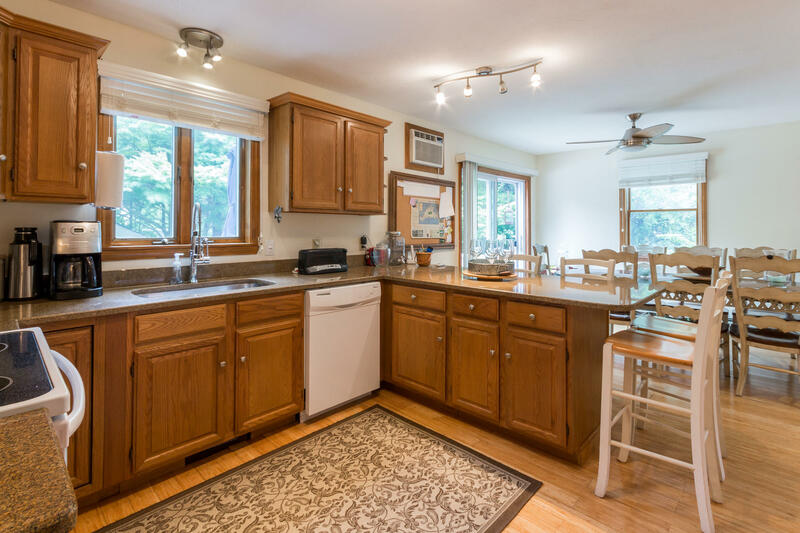 Windows are all new Andersens and the kitchen and baths feature granite counters. 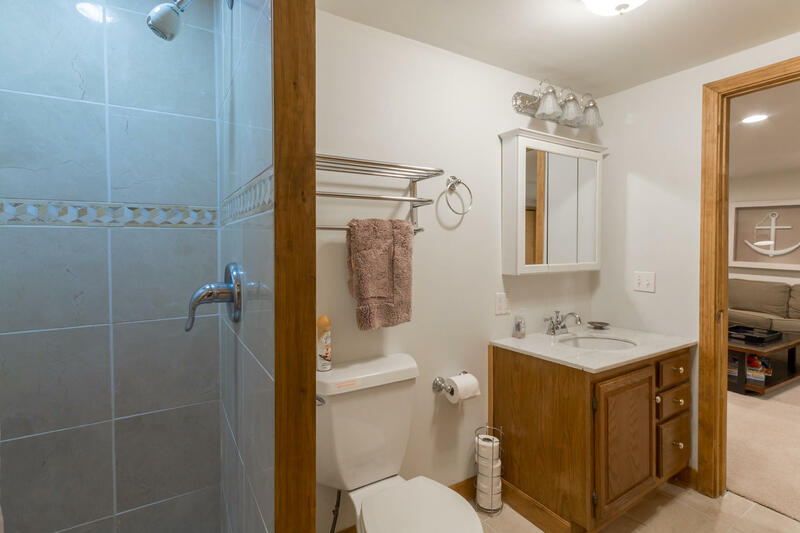 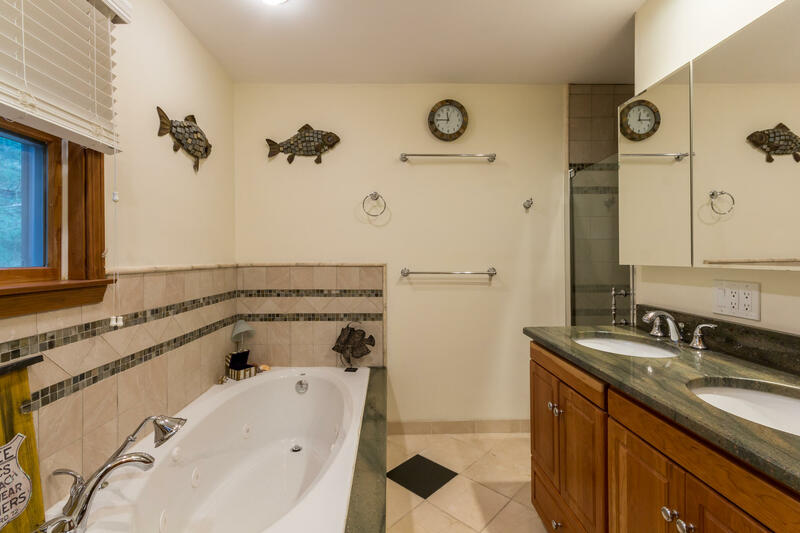 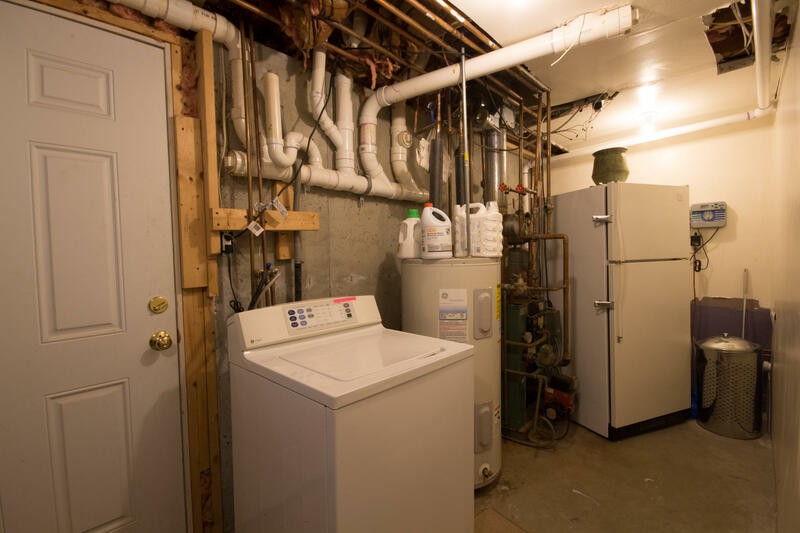 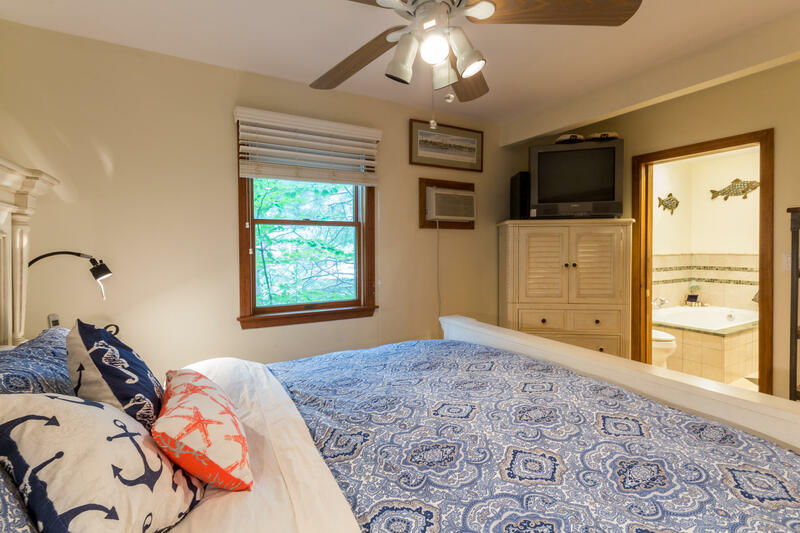 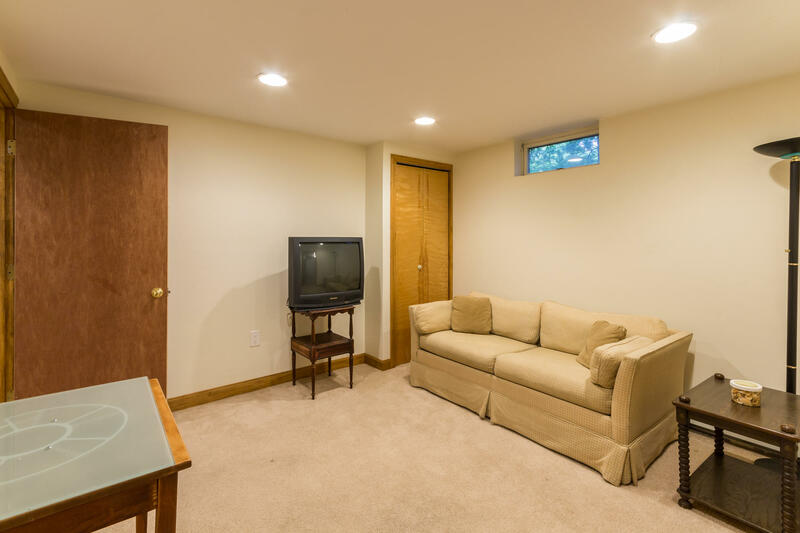 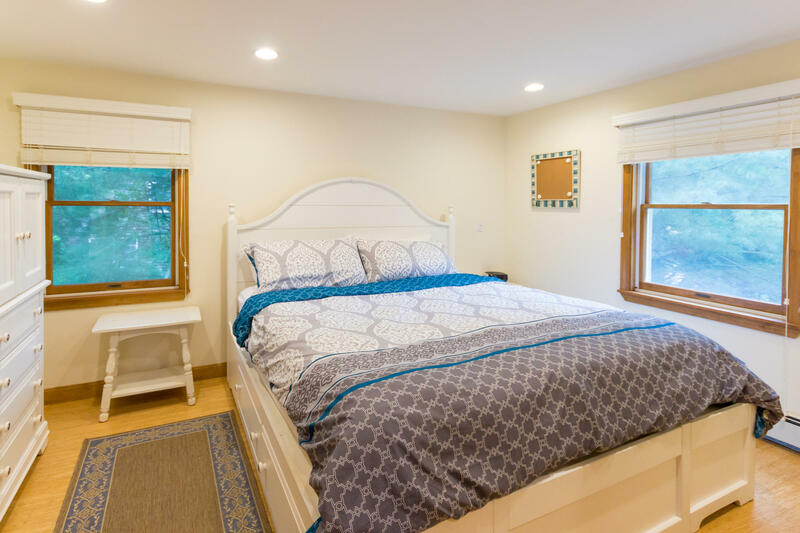 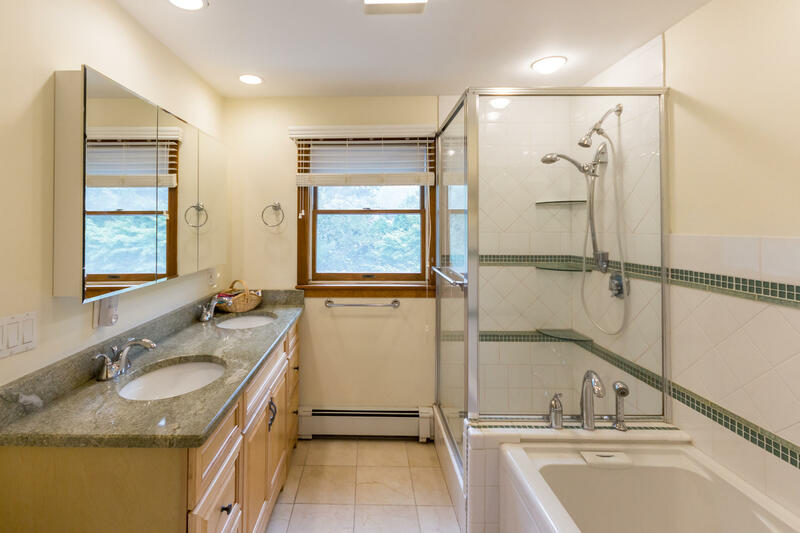 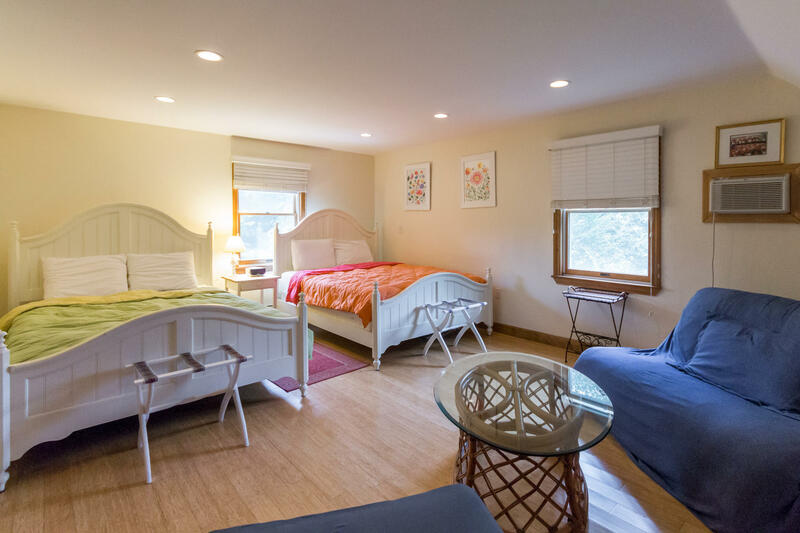 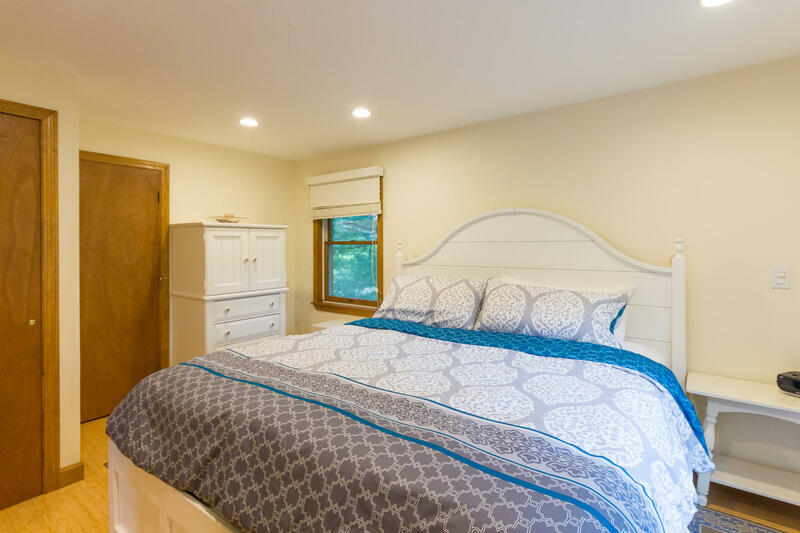 The home has been thoughtfully set up for ease of rental with a separate owner's closet off the 2nd floor King bedded room and another owner's closet off the shower bath in the lower level.